eLearning is the way forward in studying. No longer are you tied down to classroom start dates and designated study times, eLearning allows students the flexibility to incorporate study into their daily lives. 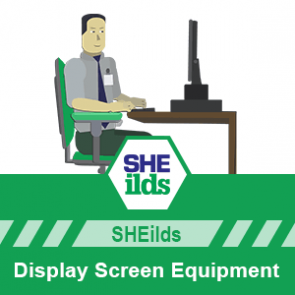 SHEilds provide eLearning that works around you! Study with ease and confidence within our unique online learning portal, packed with HSE learning resources and fully supported with unlimited tutor access to help you through your chosen NEBOSH or IOSH qualification. Thank you for visiting the SHEilds Shop, If you'd like to know more about how eLearning works before you commit to enrol, you can find more detail on the sheilds.org website.